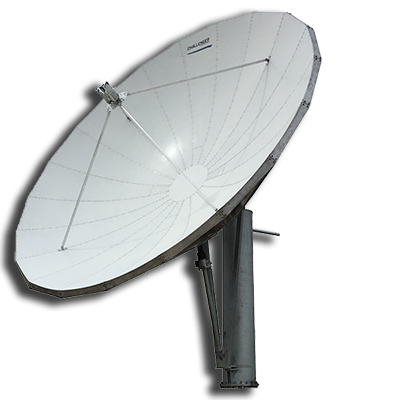 We offer a range of antennas from 1.0 meter to 12 meters to fit your needs. 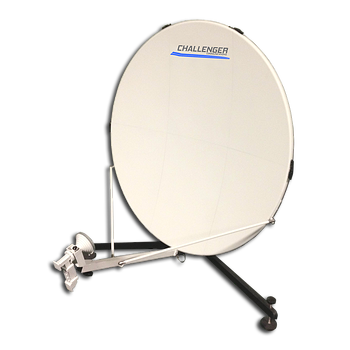 Challenger antennas are made in the USA. 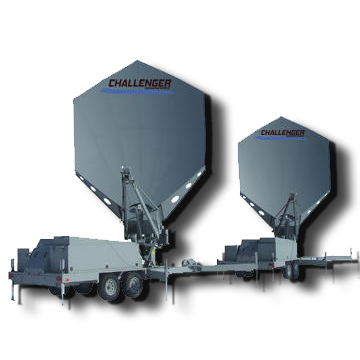 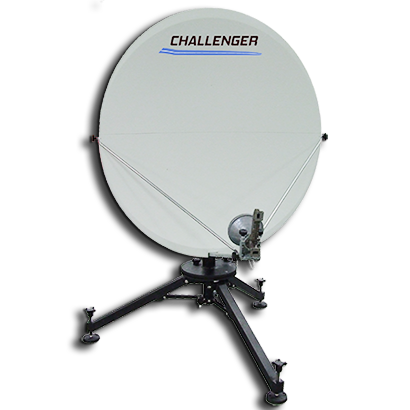 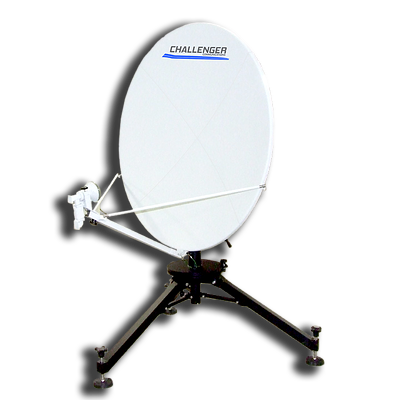 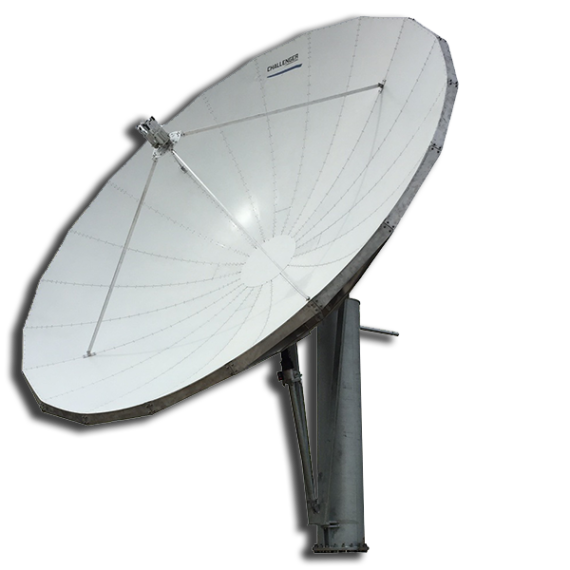 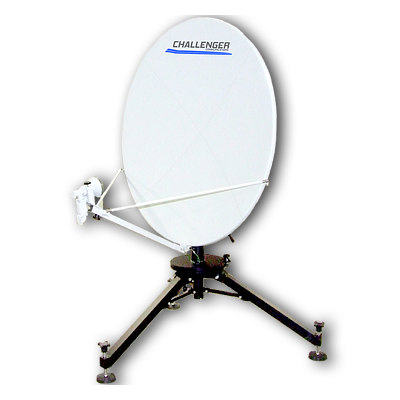 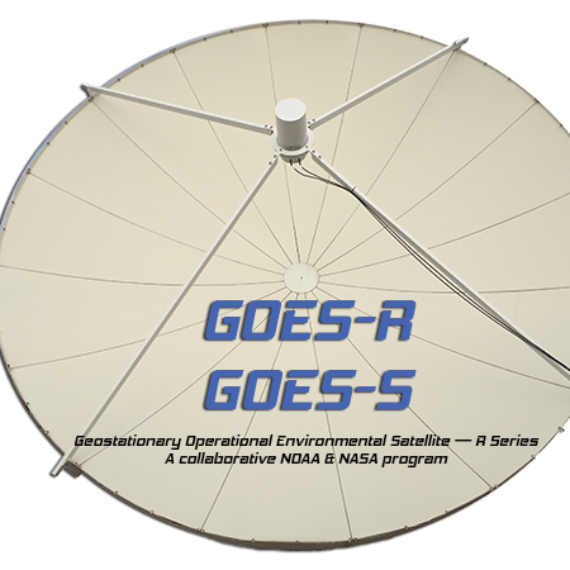 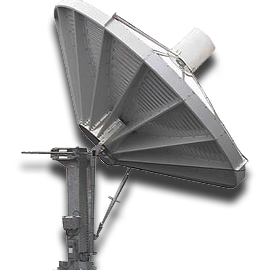 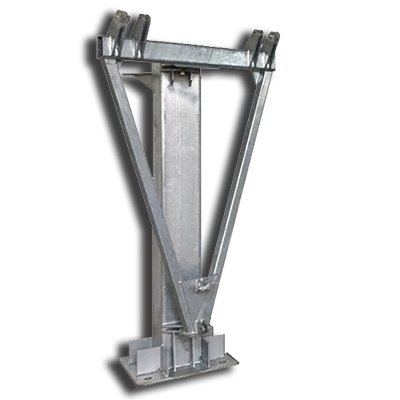 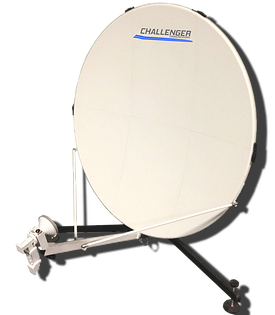 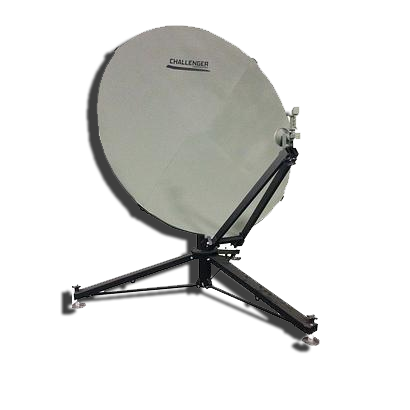 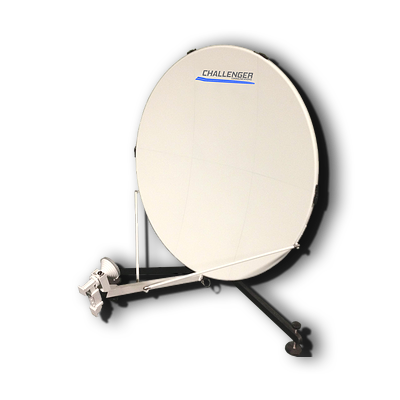 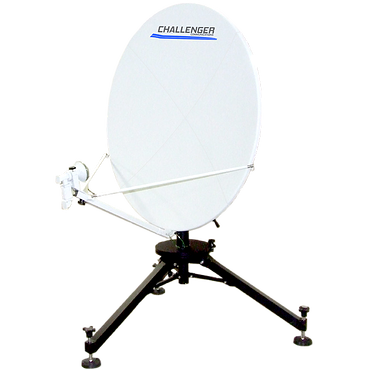 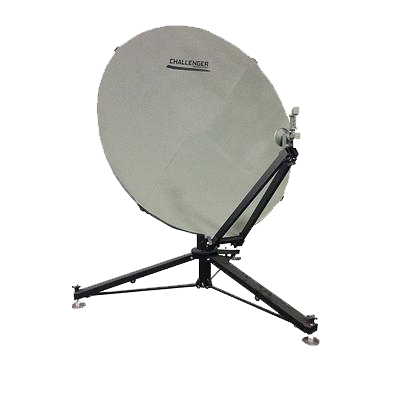 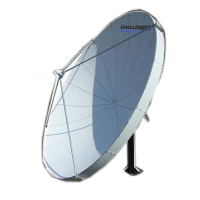 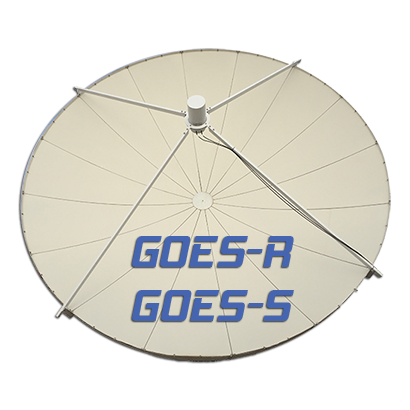 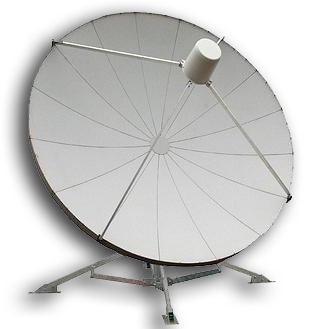 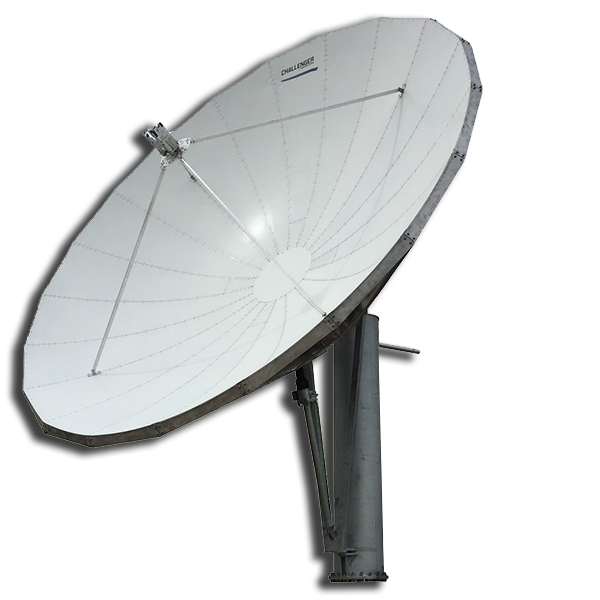 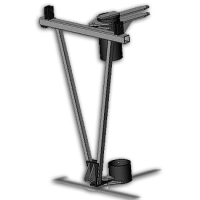 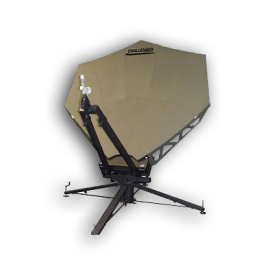 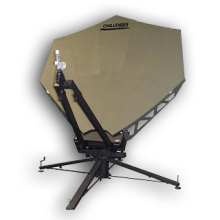 Each quick-deploy offset dish antenna we manufacture features easy assembly and a modular design. 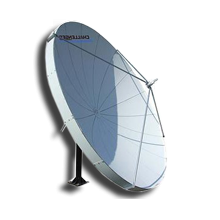 A heavy-duty aluminum reflector is standard for every size. 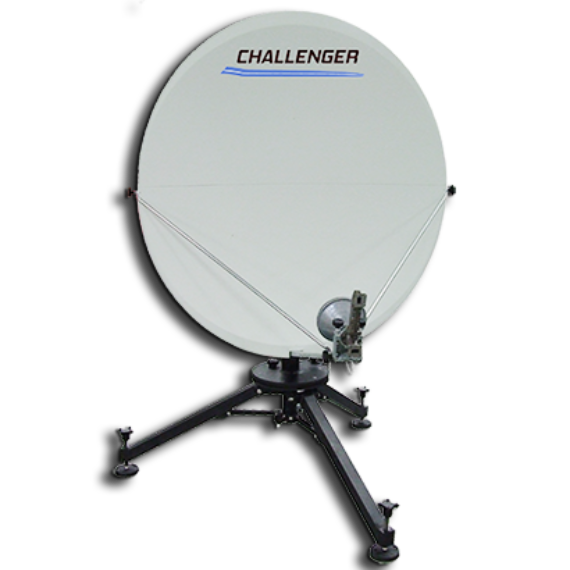 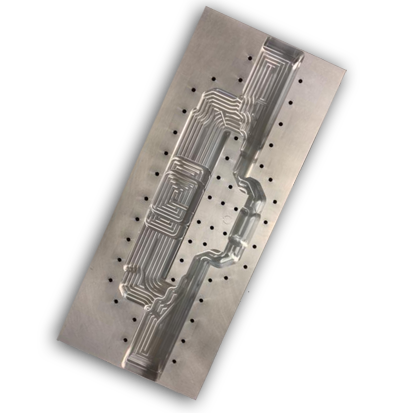 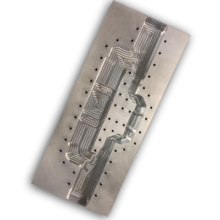 Equipped with high-accuracy, aluminum reflector panels, our antennas can endure winds of up to 125 mph, and feature the benefit of low transportation costs. 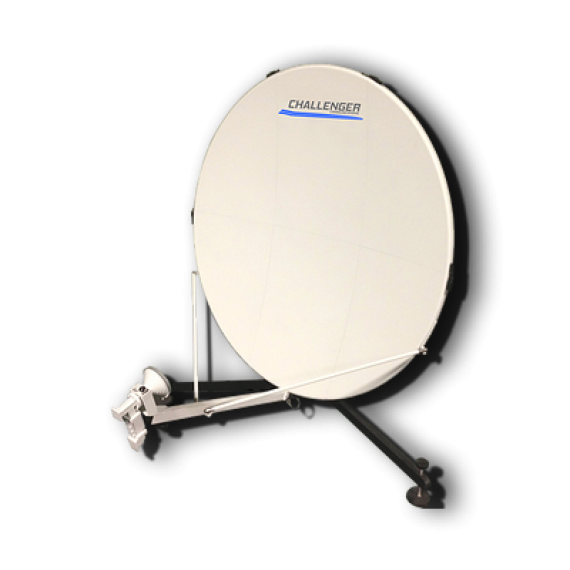 A dish antenna is only as reliable as its sturdy, rugged stand, so we offer a variety of options to suit your specific antenna size and mounting requirements. 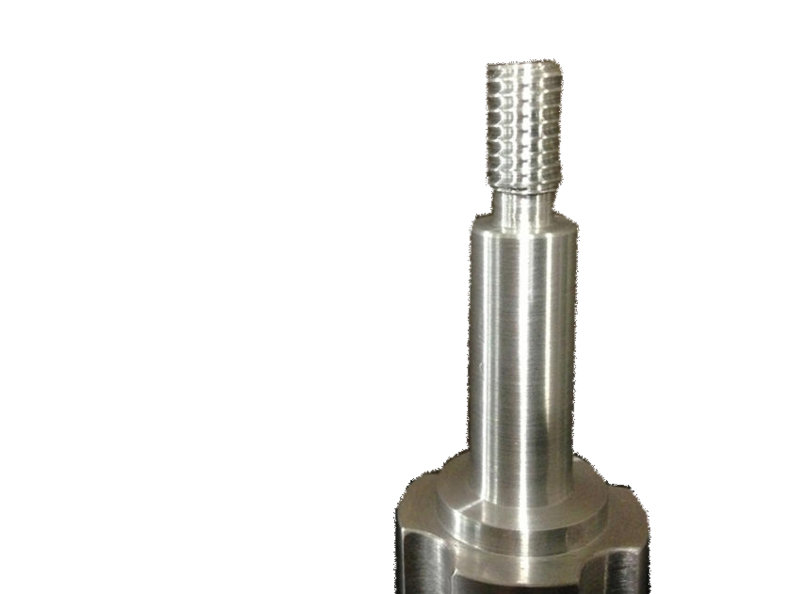 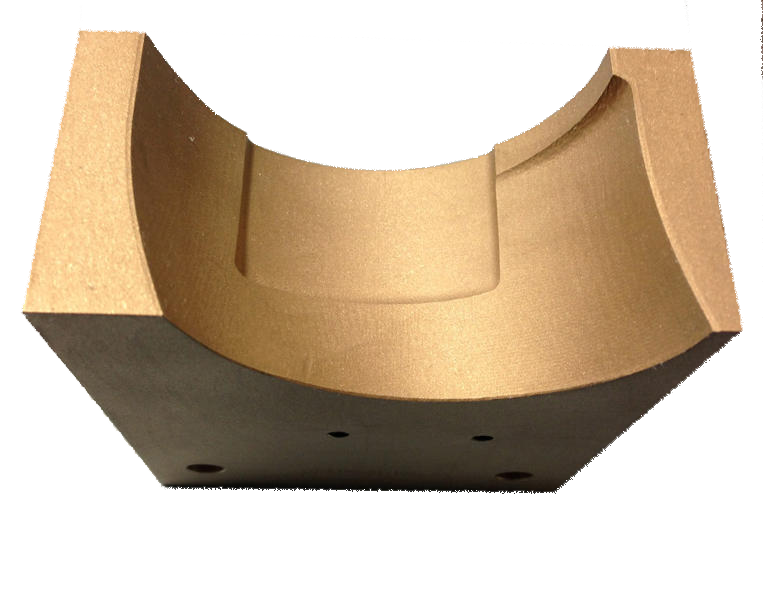 to stamping and die repair, and much more.